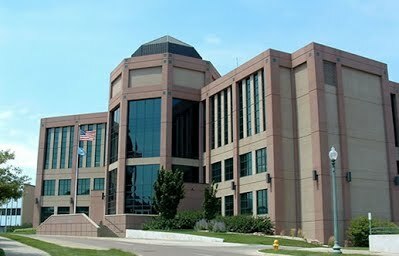 We have experience at every stage of the abuse and neglect process, including representation at the Temporary Custody Hearing, Adjudicatory Hearing, Disposition and Appeals to the South Dakota Supreme Court. We can advise you of your legal rights and help you work toward the most beneficial resolution of the case for you. Our goal is to successfully reunite a family whenever possible.